DURHAM, N.C. — When a child comes home from preschool with a stomach bug that threatens to sideline the whole family for days, why do some members of the family get sick while others are unscathed? According to a Duke Health study published Jan. 19, 2016 in the Journal of Infectious Diseases, a person's resistance to certain germs, specifically E. coli bacteria, could come down to their very DNA. Researchers exposed 30 healthy adults to enterotoxigenic Escherichia coli, one of the world's leading causes of bacteria-induced diarrhea and a common cause of so-called 'traveler's diarrhea,' which often requires treatment with antibiotics. To learn more about why some people get sick and others stay well, the researchers drew patients' blood and looked for clues in their gene expression — the degree to which some genes are turned on or off. They noted differences among the six patients with severe symptoms, and six participants who showed no symptoms despite having been exposed to the bacteria. 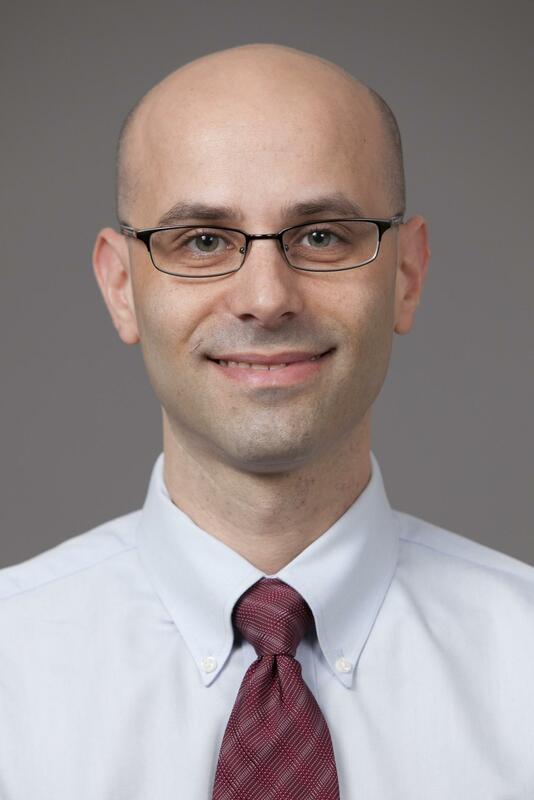 Among the thousands of genes that distinguished the two groups, there were significant differences in the activity of 29 immune-related genes that could predict who would go on to become sick and those who would remain well, said senior author Ephraim Tsalik, M.D., Ph.D., assistant professor of medicine at Duke. Tsalik and colleagues at Duke collaborated with the Durham VA Medical Center and Johns Hopkins University on the study. "Within each group, there were changes in the patients' gene expression patterns happening throughout the experiment," Tsalik said. "We found there were differences with the subjects that seemed to predict who would become sick. We interpreted those as signals that show an innate resistance to infection. There may be certain genetic traits that can increase or decrease your chances of being infected after exposure to a pathogen." The scientists hope to replicate the study with other types of infections, including viral and respiratory illnesses such as the flu. "We have found a set of immune-related genes to focus on," Tsalik said. "Now if we can understand how the expression of these genes imparts this resistance and susceptibility, we might be able to offer new ways to boost your immune system to protect against prevalent infections such as E. coli or better predict who is at greatest risk of getting an infection." A household with children is the perfect example, said Tsalik, who has three children ages 11, 9 and 5, who often come home bearing the newest cold or stomach bug to make the circuit at school or sports practice. "You have a natural experiment in that environment," Tsalik said. "Our whole household gets exposed. I tend not to get sick and if I do, it's pretty mild and might last a day. Meanwhile, my wife gets one cold after another. We're discovering that among the factors that play a role in your resistance to infection — including the environment, stress levels, and gut bacteria — there is likely to be an innate biological explanation, too." In addition to Tsalik, the study authors are William E. Yang; Sunil Suchindran; Bradly P. Nicholson; Micah T. McClain; Thomas Burke; Geoffrey S. Ginsburg; Clayton D. Harro; Subhra Chakraborty; David A. Sack; and Christopher W. Woods. The study was funded by the United States Advanced Research Projects Agency (N66001-07-C-2082) and a grant from the Program for Appropriate Technology. Several authors are pursuing patents on technology to identify infectious disease, including E. coli infection. Additional details on this and other potential conflicts of interest are described in the manuscript published by the Journal of Infectious Diseases.